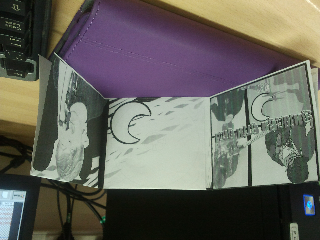 I have printed out my digipak to see how it will all work. The problems I had with it was the the left page printed pit backwards. So I will need to address this. 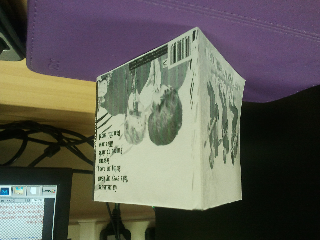 I also do not like the back cover much as it does not look as professional as the others. I have decided to change this and see what other effects I can use to make it more suitable. 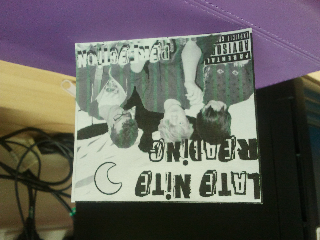 The images are upside down/. i suggest turning the monitor upwards... this way they will be the right way up. I haven't worked out how to rotate them yet.